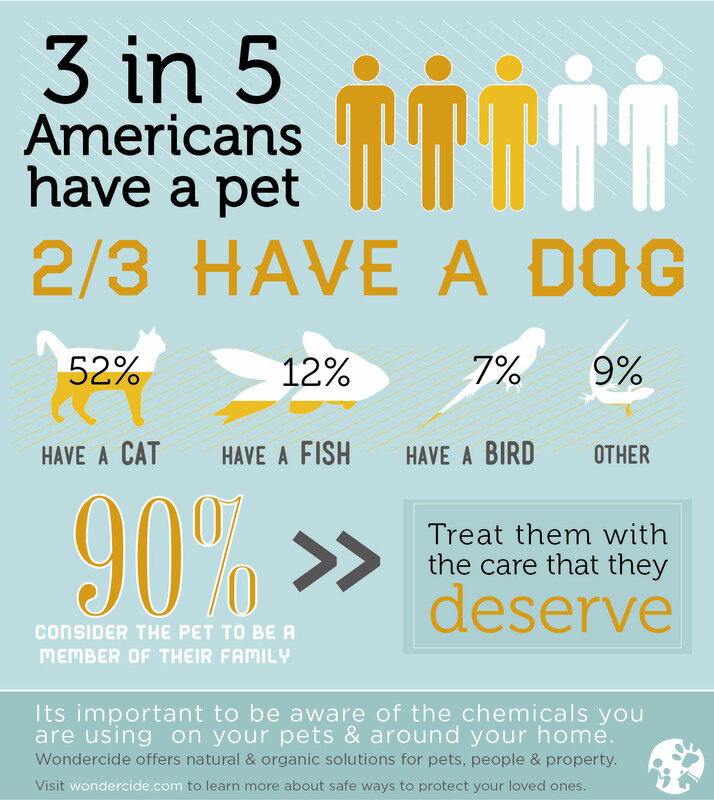 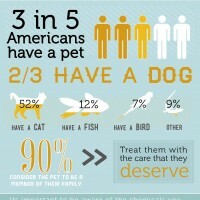 3 in 5 Americans have a pet and 90% of them consider the pet to be a member of their family. Treat them with the care that they deserve. 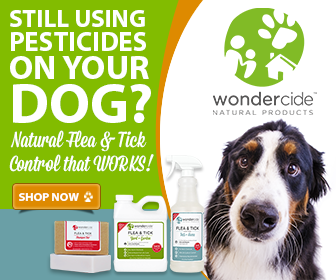 … and a nice square version for Facebook.